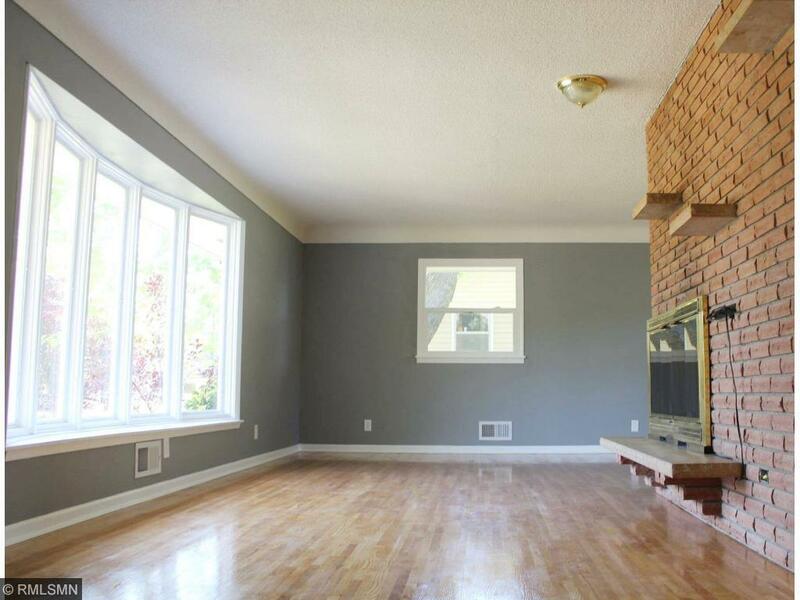 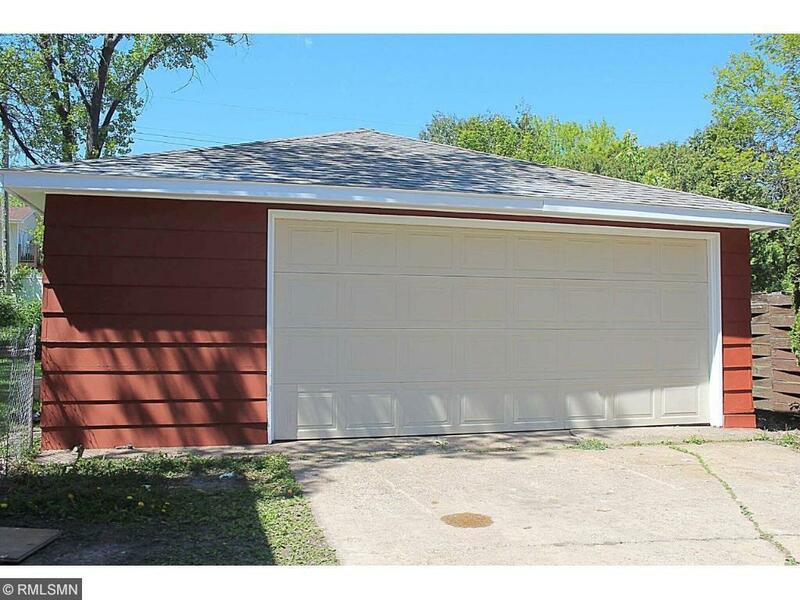 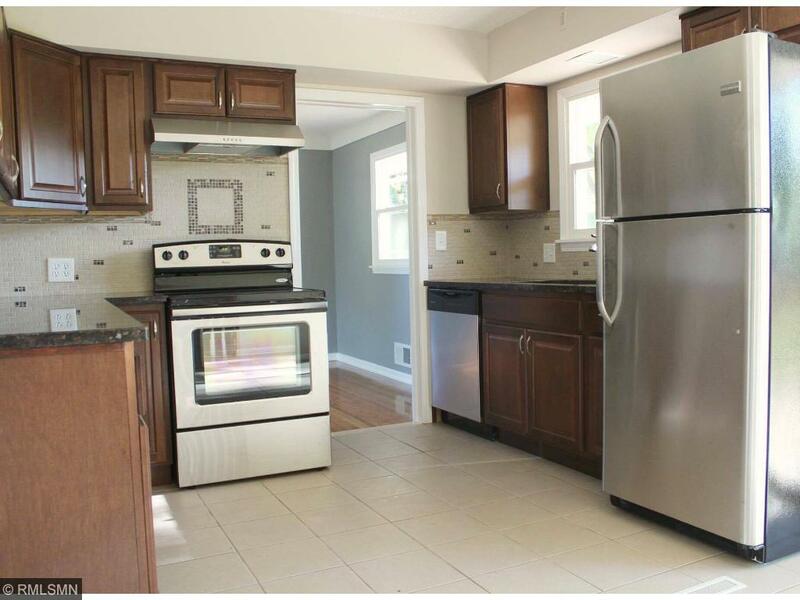 This beautiful multilevel split is full of cosmetic updates including Granite counter tops, New paint throughout, New windows, and Stainless Steel kitchen appliances. 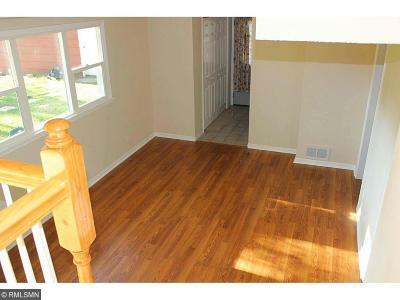 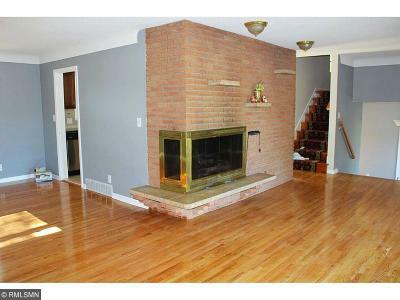 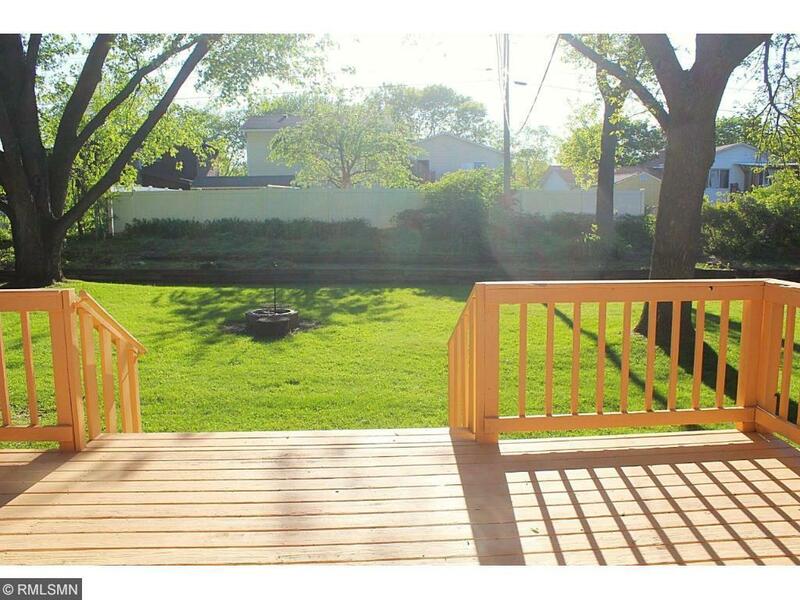 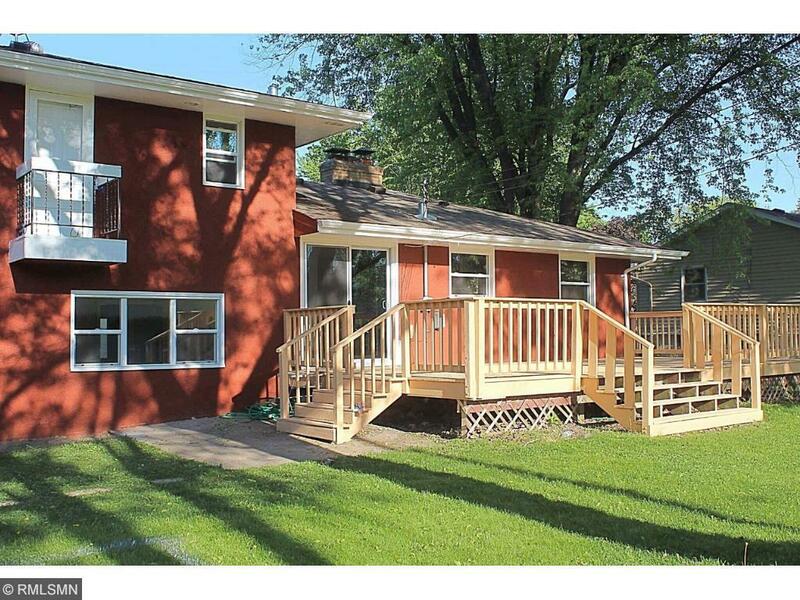 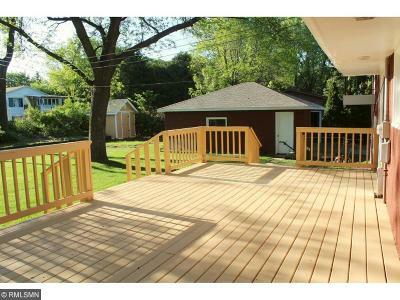 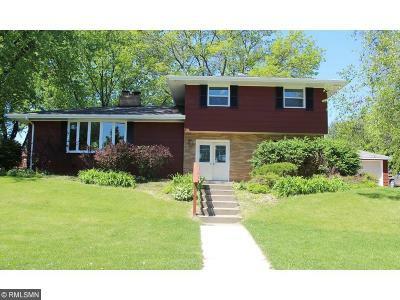 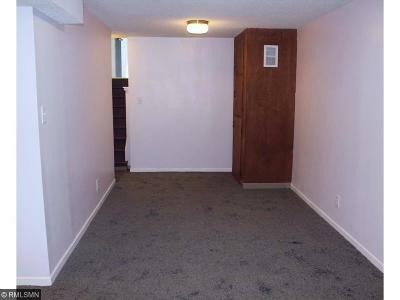 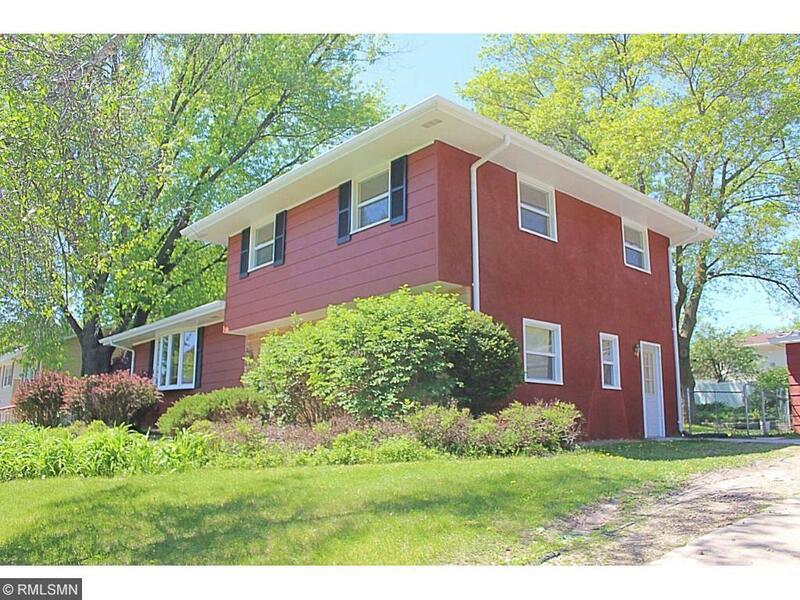 Conveniently located in the Battle Creek area, this home provides easy highway access within minutes. 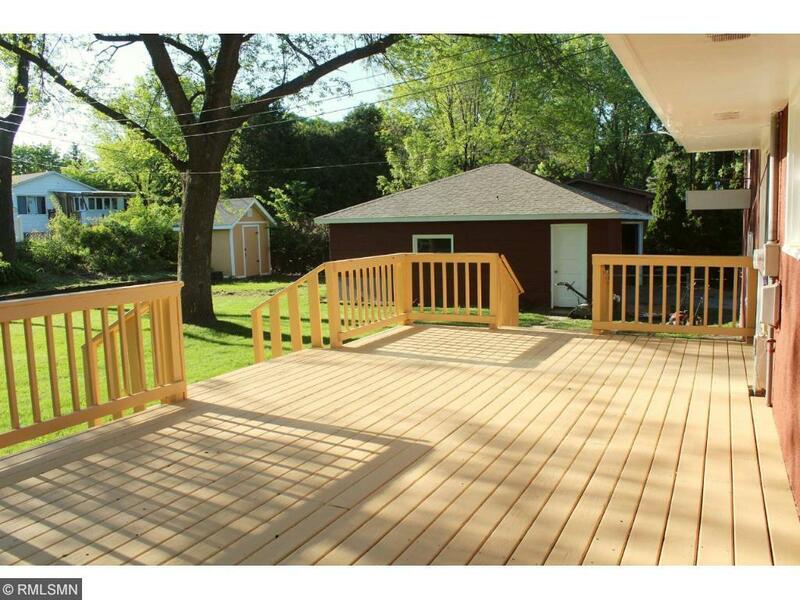 The spacious deck is suitably connected to the kitchen and is great for entertaining guests. 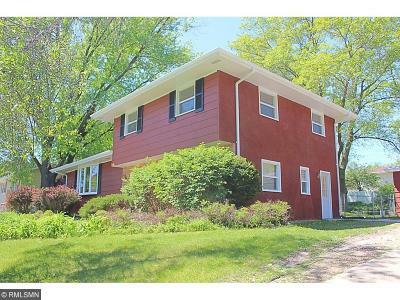 Please don't miss out on the opportunity to make this home yours!